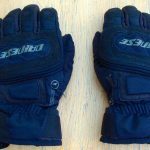 I have had these gloves for about 18 months now- I purchased them in February 2016 at the Excel Bike show. 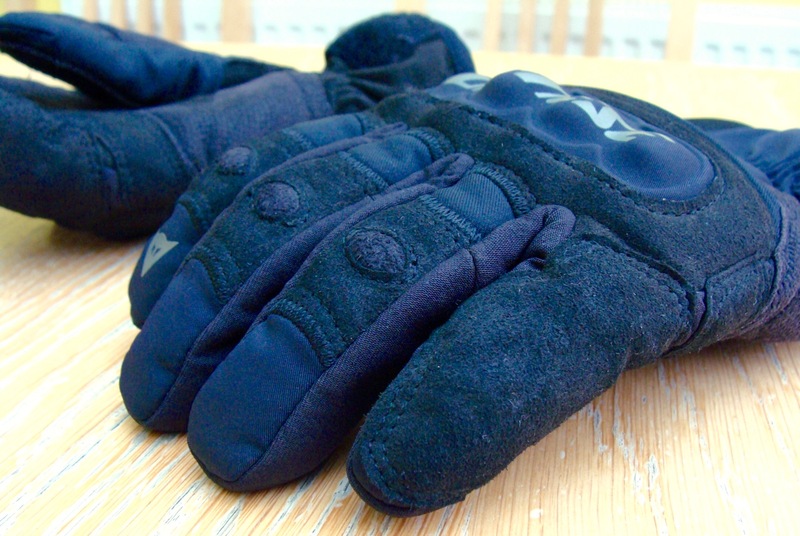 They have been through all the weather the sky can chuck at them- snow, gales, sun, heavy rain, drizzle, hail. 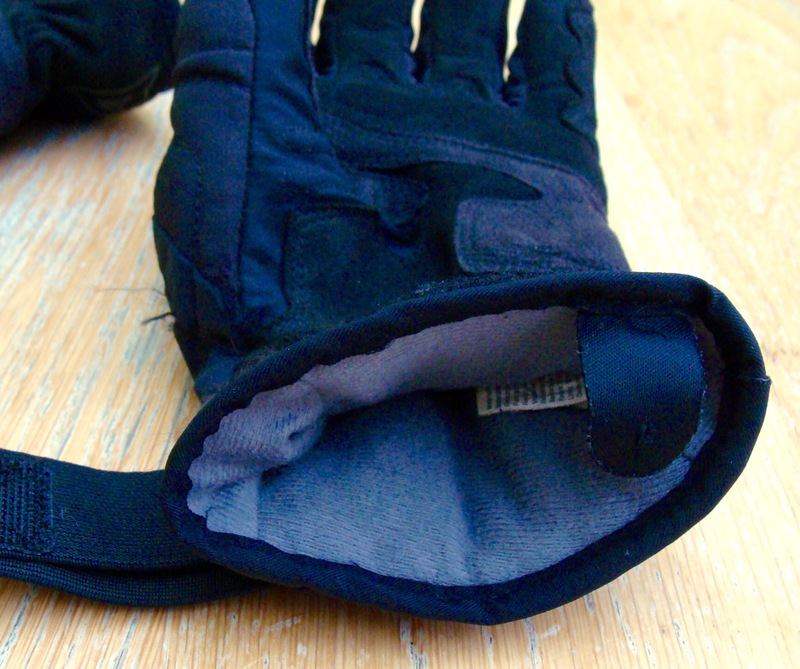 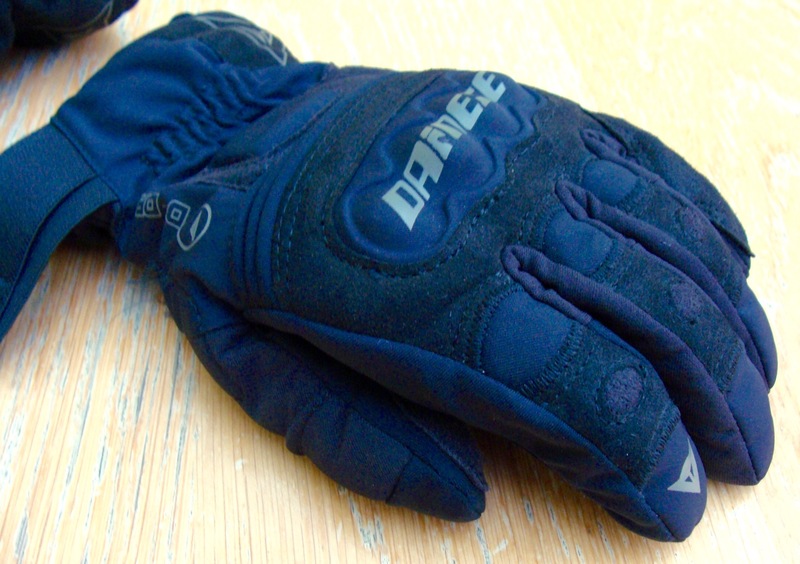 They are a good quality short glove and are well insulated against the cold. For those of us who have shorter arms and struggle to find longer gloves to fit, these gloves fit well with jacket sleeves that tend to be longer than they should be. 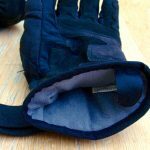 In the frost and snow my fingers can feel a bit cold but putting some merino wool glove liners in can help and the heated grips keep off the chill. 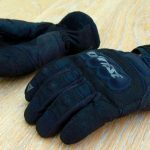 The gloves are lined with a ‘waterproof breathable D-Dry membrane.’ Whilst the gloves are largely waterproof, in a very heavy downpour they do eventually get wet through. For the average shower though, they are waterproof enough. 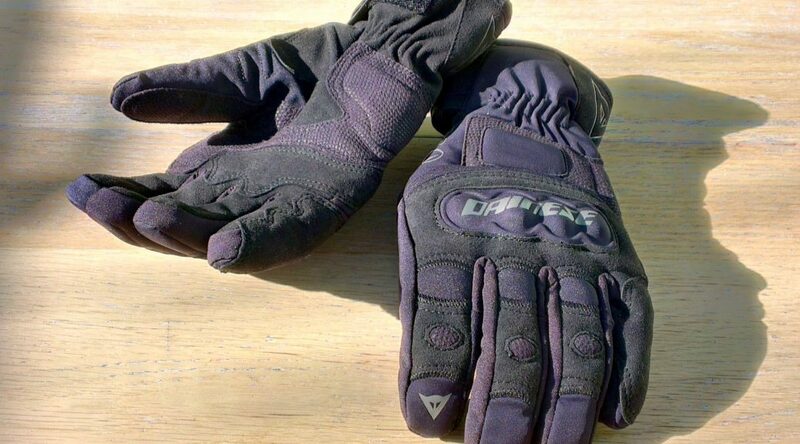 In winter they are also breathable, only in hot weather do the hands sweat. 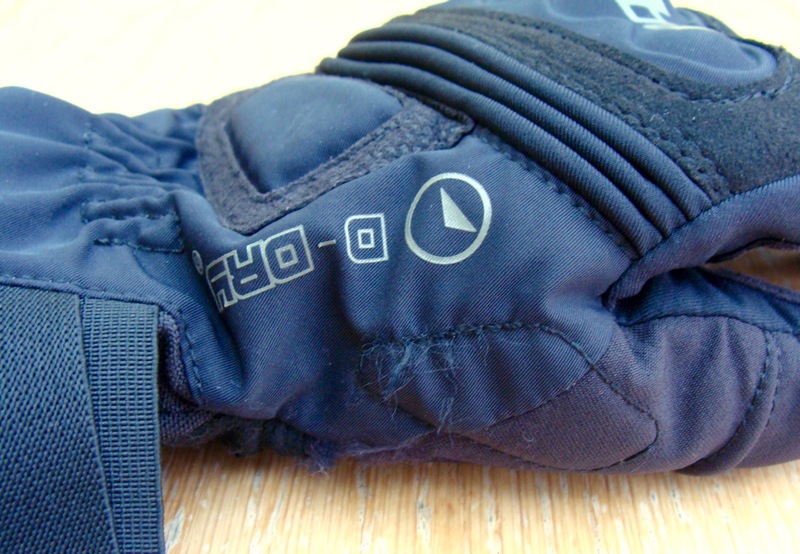 The gloves also have armour over the knuckles and a reinforced palm, protecting the hands in the event of an unscheduled dismount. 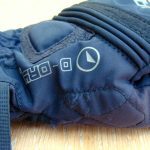 So, as well as the positive features there are a couple of negatives. 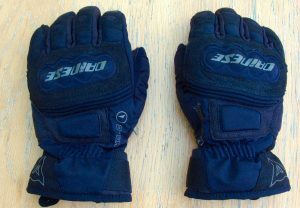 The one thing these gloves would benefit from is a wiper for cleaning a helmet visor in bad weather which is something I miss when I wear these gloves. 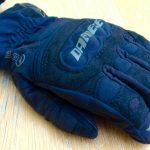 Dainese also run a bit small which is something to consider when purchasing. 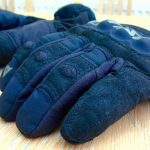 All in all though they are a good warm winter glove. 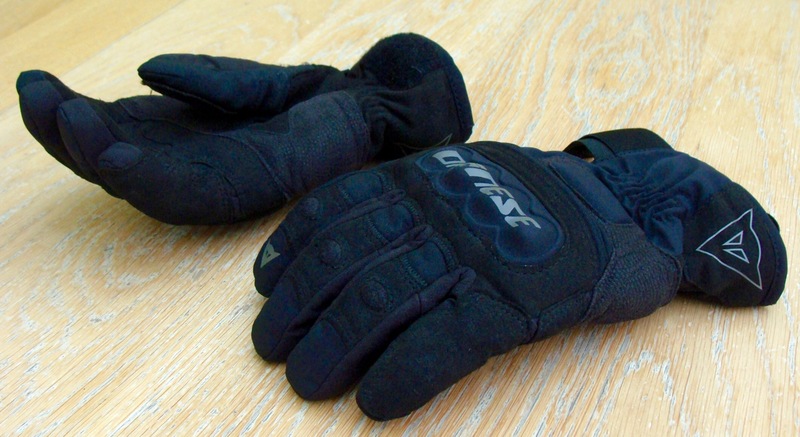 Previous PostComparison of Anti-Fogging/Misting Solutions for GlassesNext PostHappy Christmas!